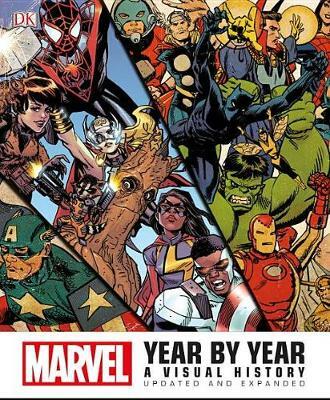 Ten years after its initial successful publication, The Marvel Vault is due for an update. 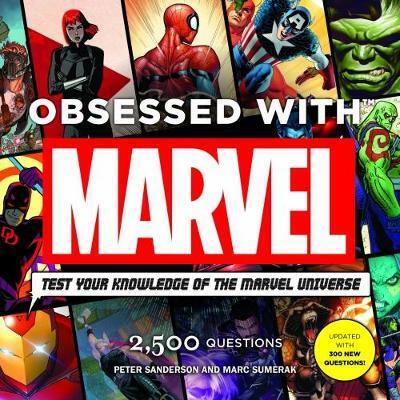 New text and images chronicle how Marvel has channelled its singular storytelling into a blockbuster movie studio, even as it has stayed true to its hallowed roots in the comics' world. 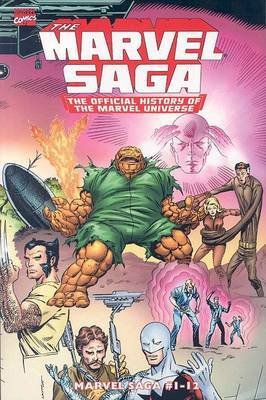 This updated edition features 16 new pages that focus on Marvel's history and core stories, plus an envelope containing removable documents. 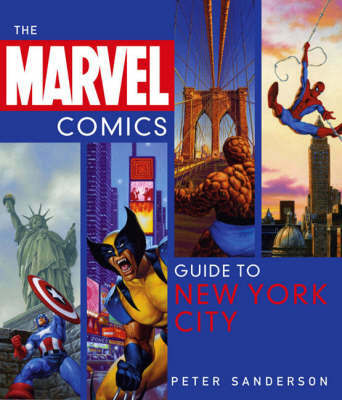 Buy Marvel Vault by Peter Sanderson from Australia's Online Independent Bookstore, Boomerang Books.